Ayutthaya is a place I have been wanting to visit for quite some time now, as it sits quietly on my bucket list in its mouldering state along with several others. It is not unfamiliar to the world of tourism, though when I first take an interest in it (way back in my school days), it lacked the eminence enjoyed by its city counterparts, mainly the country's capital which lies in close proximity. An hour's drive away from the bustling metropolis (approximately 80km north of Bangkok), Ayutthaya is easily accessible from anyone who visits the capital city and her allure is definitely in no way inferior to the modernised city. If Bangkok is the modern capital of Thailand, Ayutthaya is its predecessor as the capital of the former Kingdom of Siam (as Thailand was formerly known). 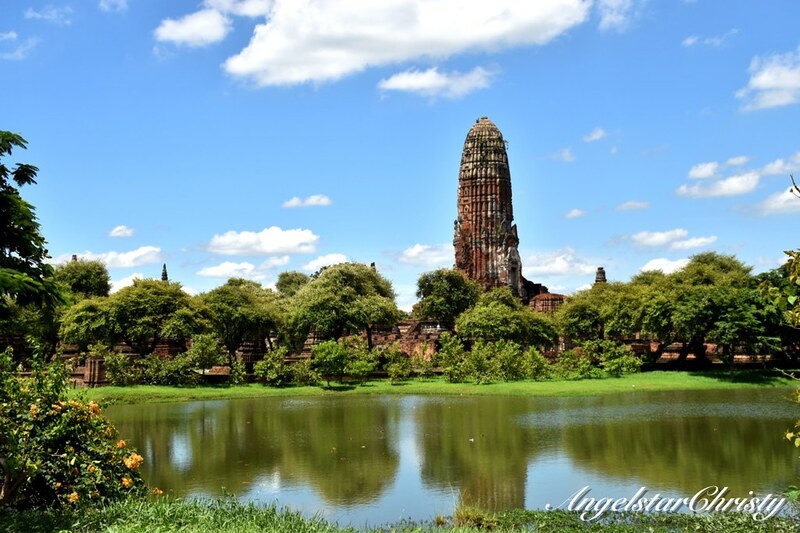 Ayutthaya was not the first capital, as it is preceded by Sukhothai and it was founded in 1350, whereafter it reigned as the capital the year after; in 1351, and remained so for more than four centuries until its fall in 1767. 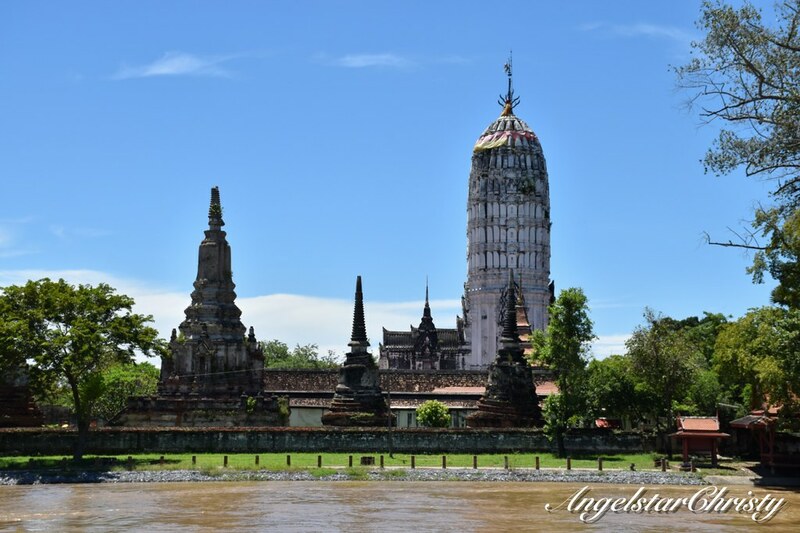 It is no surprise that the long timeline of its reign created a city rich in history, and with the four centuries, I would probably end up giving a history lesson here in a single post, which I will not be doing as there is just too much on Ayutthaya. In summary, the ancient capital retains most of its historical charms owing to the various disciplines it was involved in as the point of importance for the ruling kingdom. It has its strategic location to thank for, situated right at a point of access in the popular trading path, intersecting between China, India and the Malay archipelago back then. The colourful culture is borne of the trading and while the majority of the population are Buddhists, there is also a mix of Hindus, Roman Catholics and Muslims residing in the city. Furthermore, Ayutthaya is also not just a part of Thailand, but attributed to being part of Cambodia, Myanmar and even Malaysia today. The strength of the Ayutthaya Kingdom is now today a legacy, though still living through its remains scattered across the city; the architectural ruins which are now the focal points drawing tourism as its next endeavour. It is exactly this which makes Ayutthaya so charming to me. It is not just a trip to visit all these historical landmarks, but it is a journey through the city's glorious past, now existing as fragments of recollection. The structural ruins which remain standing hold these memories, as they now decline in time, silently whispering what they still know to who hears them, or most importantly, to those willing to listen. It may not be easy to visualise or imagine the splendour of the kingdom back then merely based on the remains standing throughout the city, but they do exist. 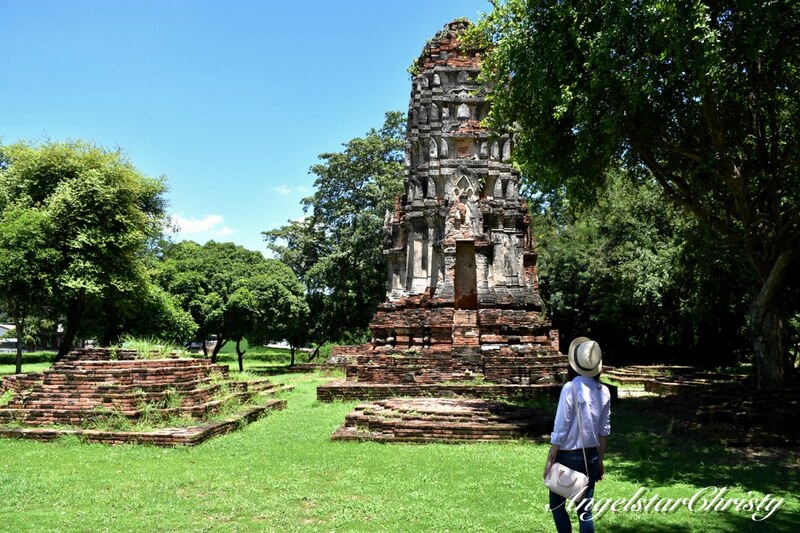 The red bricks, the dilapidated state of the structural remains, the hollow sounds of the openings, they are all there to tell us, Ayutthaya is once dressed in magnificence and it is a face that they would like people to remember.